Tax was to ask for invoices to seven thousand hairdressers Operation ‘New look’ spread throughout the country and involved 800 tax inspectors. 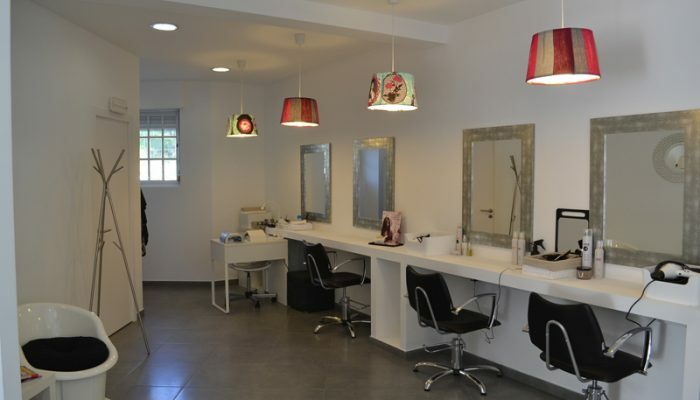 The Tax Inspectorate inspected more than 6,000 hairdressers throughout the country, having installed around 400 news items, for example, not invoicing by these establishments whose expenses allow a tax benefit to consumers. The Tax and Customs Authority (TAA) today gave notice of a national inspection action, which took place on May 25 and which “focused essentially on hairdressers and beauty institutes”, sectors that allow the deduction in IRS of 15% of VAT supported up to a limit of 250 euros per household. In the Treasury action, called “National Beauty” involving about 1,100 TA inspectors, over 6,000 commercial establishments were monitored and around 400 news items were set up mainly due to “non-issue of invoices”, “no compliance with the formal requirements of documents issued “and” non-use of the Certificate Billing Program “. The TAA states that “these taxable persons will be subject to strict monitoring of their declaratory behavior” and adds that “subsequent inspection procedures are envisaged in cases where high risks of non-compliance are detected”. The Treasury states that “this is just one of many actions being taken” in the context of combating tax evasion and fraud, and that other actions in the same field “oriented to various sectors of activity” are “in progress and already planned”. In addition to hairdressers and beauty parlors, there are also other sectors that allow deduction of 15% of VAT on expenses incurred up to a maximum of 250 euros per household: the maintenance and repair of motor vehicles and motorcycles, accommodation and catering (unless the invoice has been considered as an education expense) and veterinary activities. Also the expenses with monthly transport passes give right to tax benefit but, in this case, it is possible to deduct in IRS the totality of the VAT supported. The establishments, however, are subject to further inspections, in particular “in cases where high risks of non-compliance are detected”, the Tax Authority further points out. Finance inspectors have regularly carried out inspections in various sectors of activity, such as hairdressers, restaurants or car workshops, in order to combat situations of escape to the Treasury.